I never thought I would be offering you a recipe for Pressure Cooker Stout Braised Short Ribs, even a month ago I was too timid to try a pressure cooker, hearing my mother rumbling in my head about the dangers of pressure cooking... but here I am, with new skills and a new recipe. You can't live in Texas and not know how to cook short ribs, it is like living in Maine and not knowing how to cook Lobster. Everywhere you go short ribs find their home on a menu, from asian inspired to good old fashioned BBQ, if you live in Texas, short ribs are part of the vocabulary. For me that vocabulary was always on a restaurant menu, and time was the gate keeper that preventing me from putting them on my family menu. 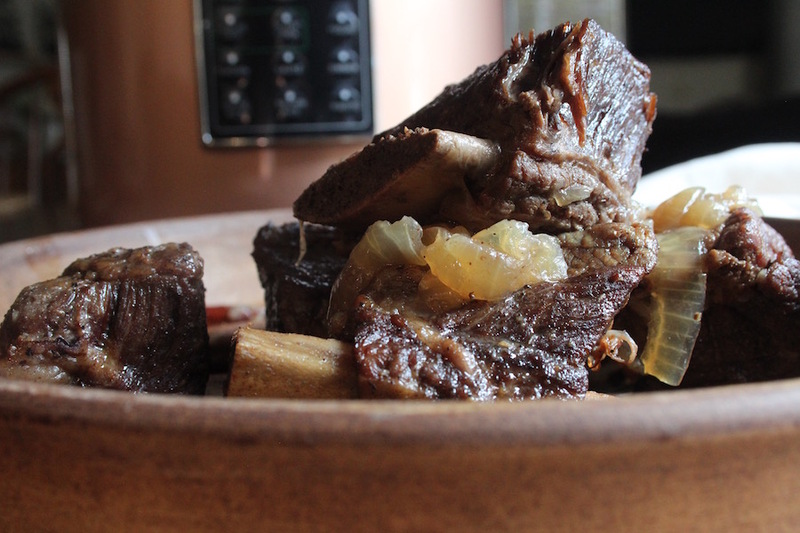 Enter the new skills and my recipe for Pressure Cooker Stout Braised Short Ribs. 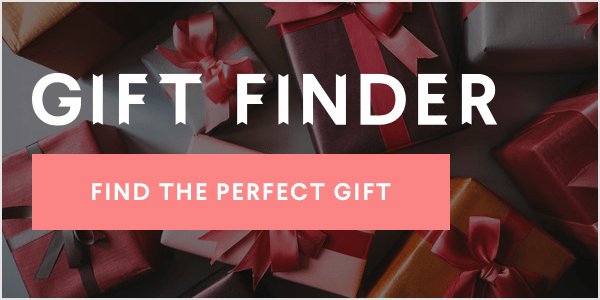 When AOL asked me to review a list of products for their Food Awards, I was surprised to find the Fagor Multi Cooker among the products on my review list because it had been on my wish list for ages. Having a tiny kitchen means that everything we have has a multi purpose function; if it is a one trick pony, we don't have it and my slow cooker was so well loved that I would by lucky if I could get one more season out of it. The timing was perfect. The only thing I needed to do was put all my worries of pressure cooking to rest. My concern was that it was either too dangerous, or too difficult. Both were immediately squashed. The directions were so clear and easy to follow that I immediately know how to safety operate my pressure cooker, and because it only took me 40 minutes to recipe test, I had the perfect recipe for Pressure Cooker Stout Braised Short Ribs in an afternoon. Before you start, slice your onions, and measure out your ingredients. This is a quick moving recipe and the more prepared you are, the better the outcome. Generously rub salt and pepper into the beef short ribs so that it creates a crust. Follow your pressure cooker directions and set it to the browning setting. Then add a splash of olive oil and brown the short ribs without over crowding. For me, I managed to brown them in 2 batches. Take care to brown each side and then once done, remove them from the heat. Once the beef is browned and resting, add in the onions and garlic and cook on the browning setting until they are tender. About 3-4 minutes. Then add the Stout and water, and deglaze the bottom of the pan with the onions and garlic still in the pan, stirring until everything is blended together. Then add the dried chilies and the braised beef short ribs. Follow your pressure cooker instructions on securing the lid and engaging the pressure cooker setting. Cook for 35 minutes. 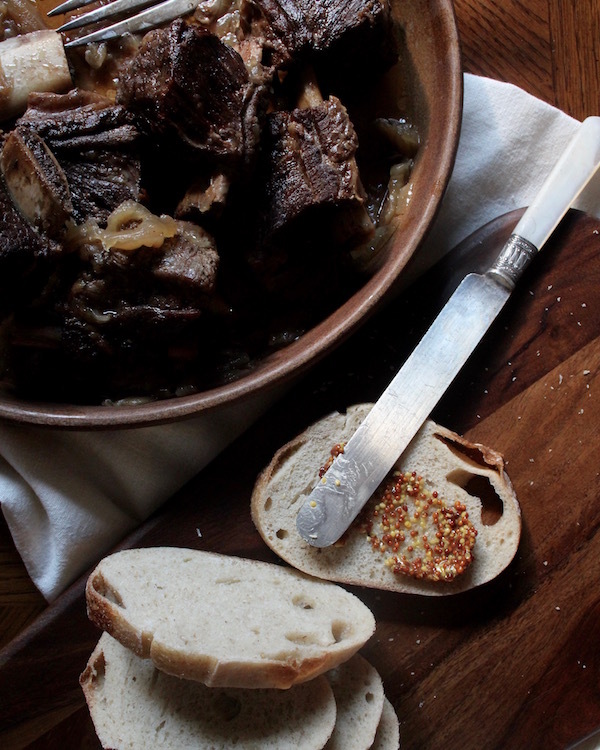 Once the Pressure Cooker Stout Braised Short Ribs are done cooking, allow them to rest and then serve them on a slice of crunchy white bread with plenty of mustard and those glorious onions as garnish. Pop over to the AOL Food Awards for a full list of my product reviews and some of my favorite fall recipes.